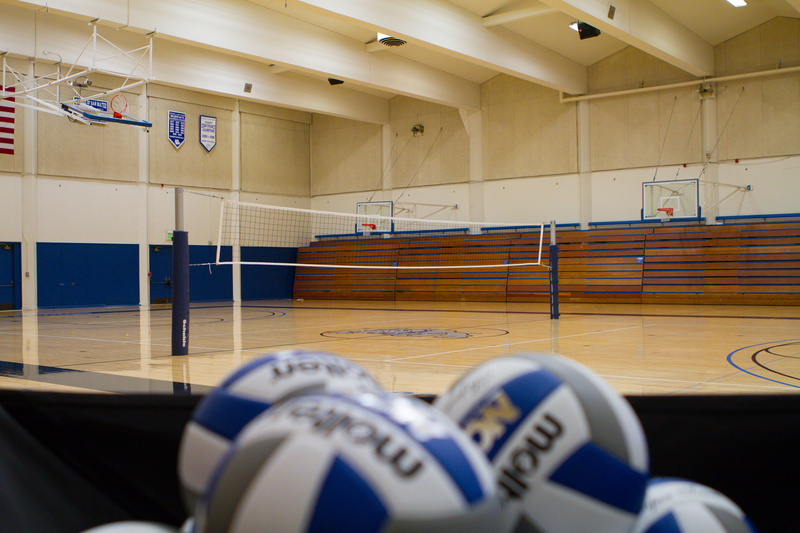 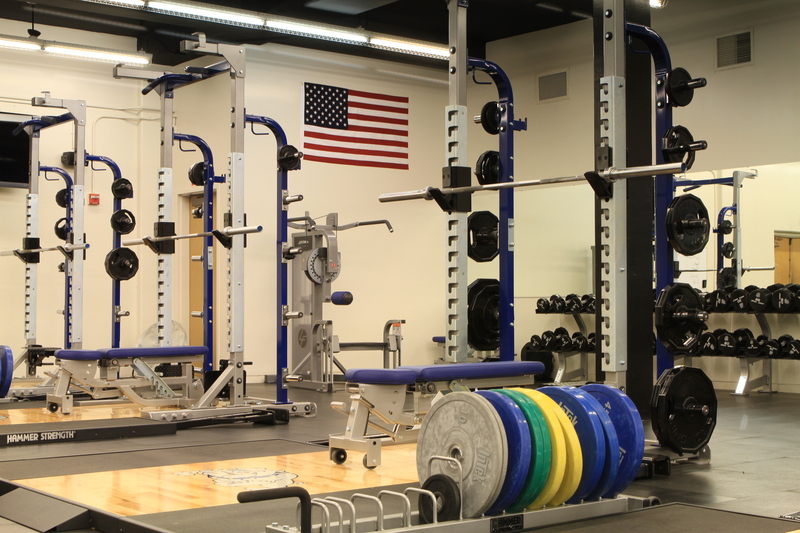 CSM's state-of-the-art facilities give our student athletes the advantage to train at the highest level. 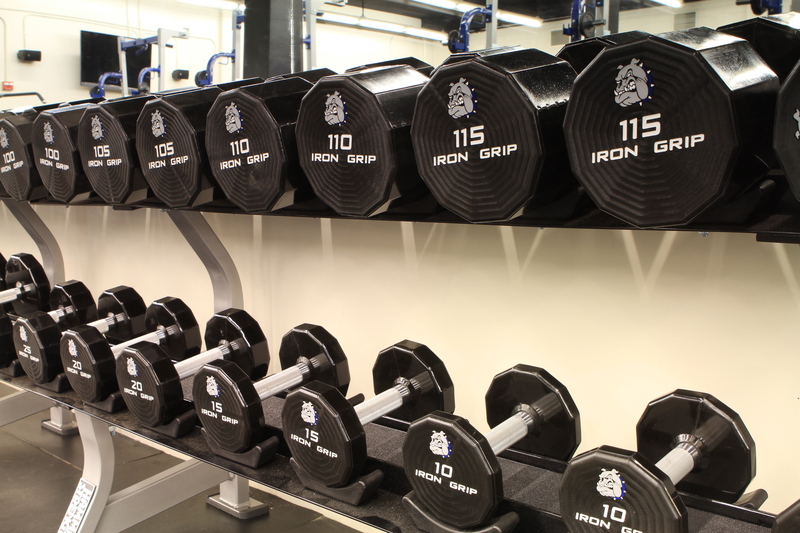 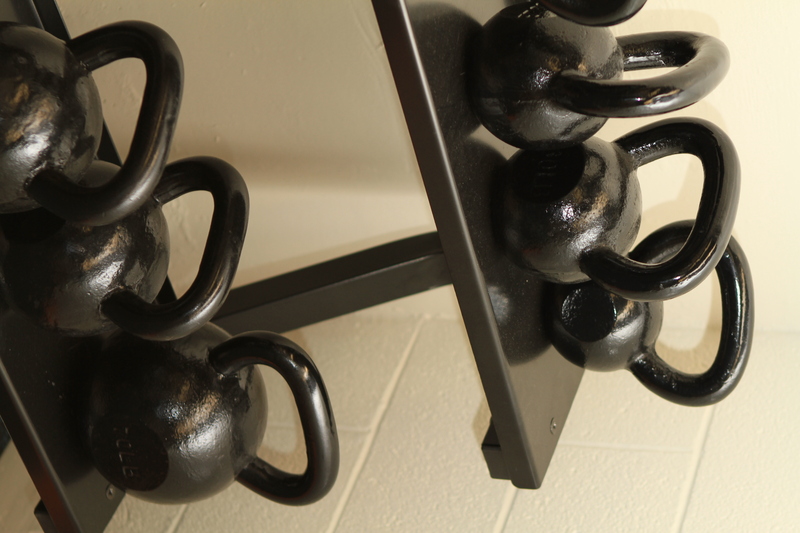 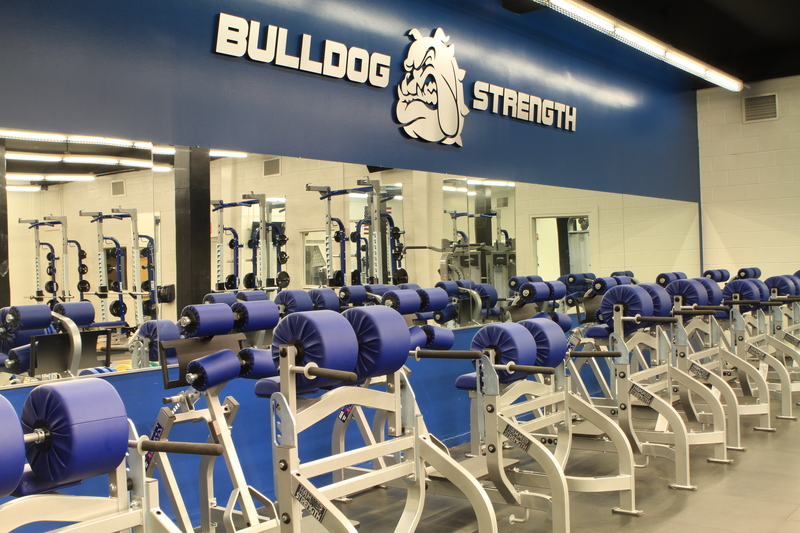 Our Strength & Conditioning Room is equipped with platforms, free weights, kettle bells, TRX, plyo/speed and agility equipment that is specific to each sport. 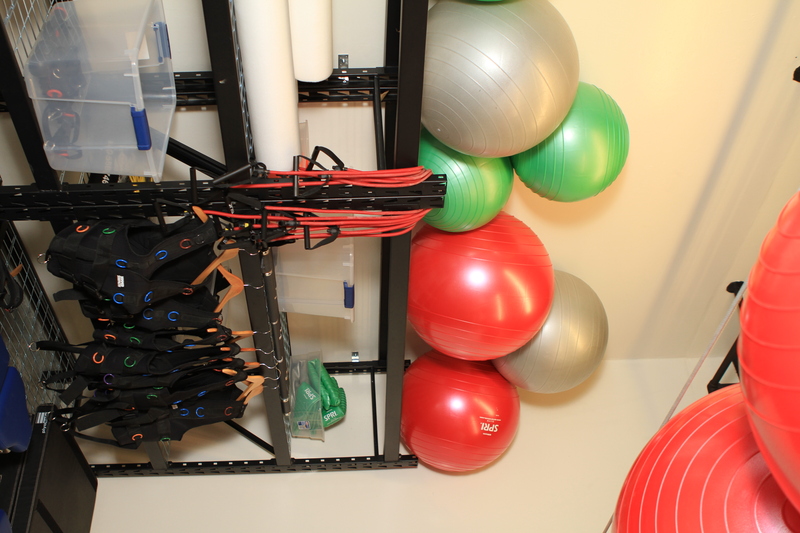 Student-athletes also have access to use the Athletic Training Room, and the assistance of a full-time athletic trainer. 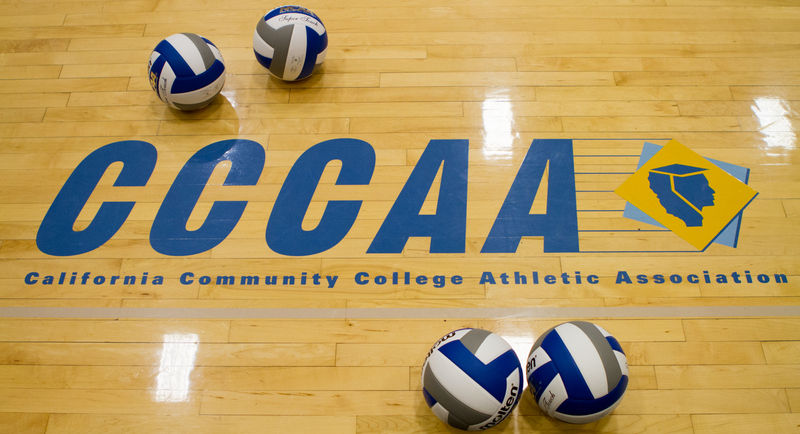 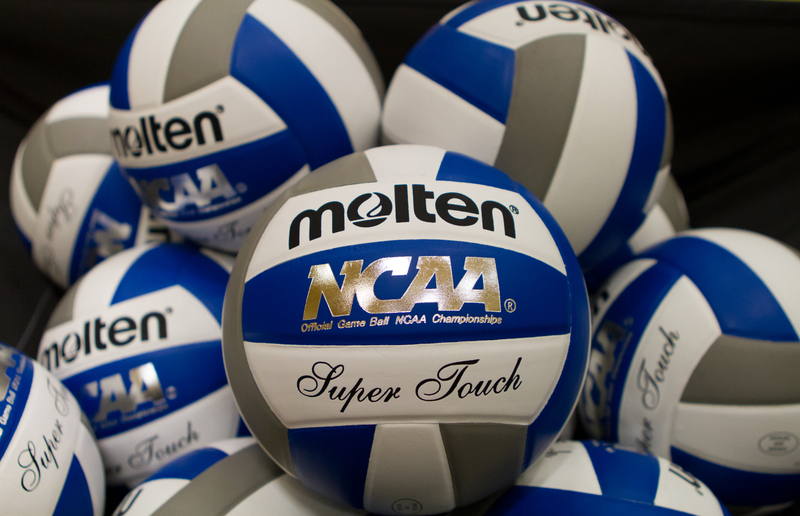 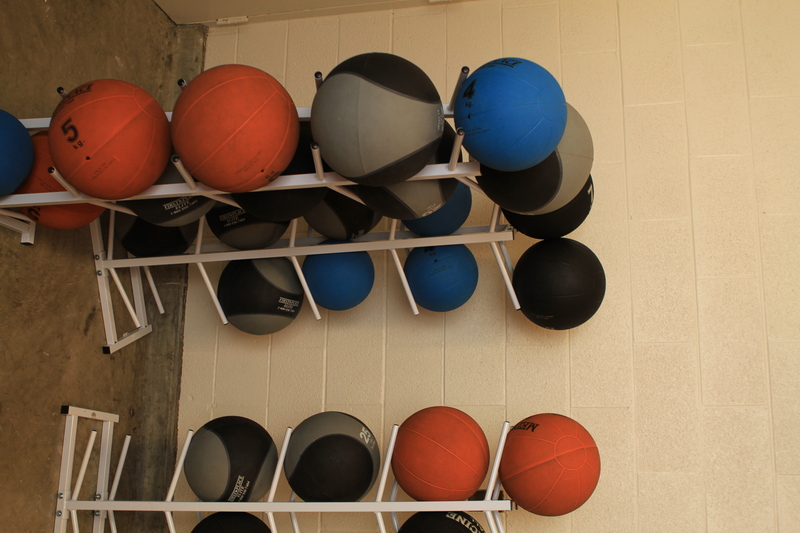 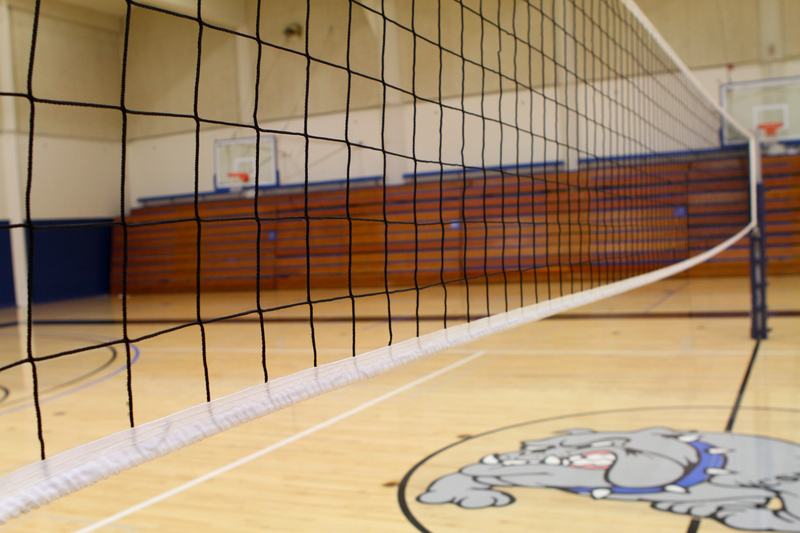 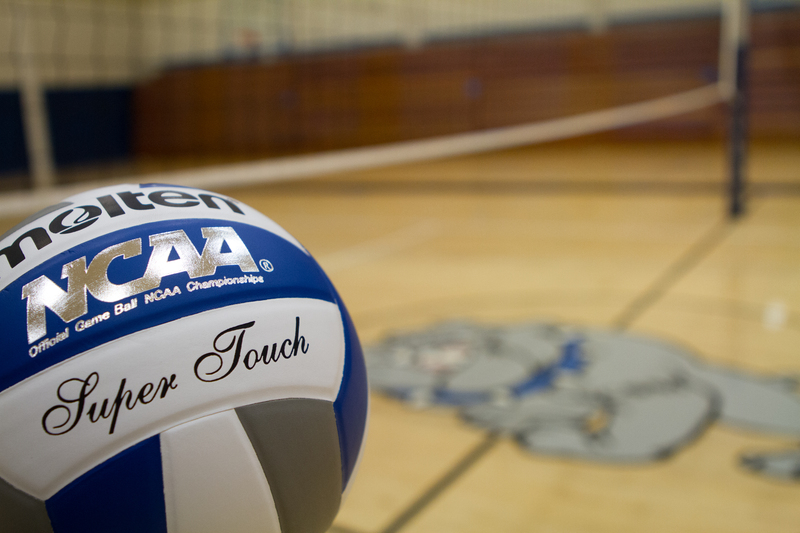 Rehabilitation and injury prevention are important components in the volleyball program. 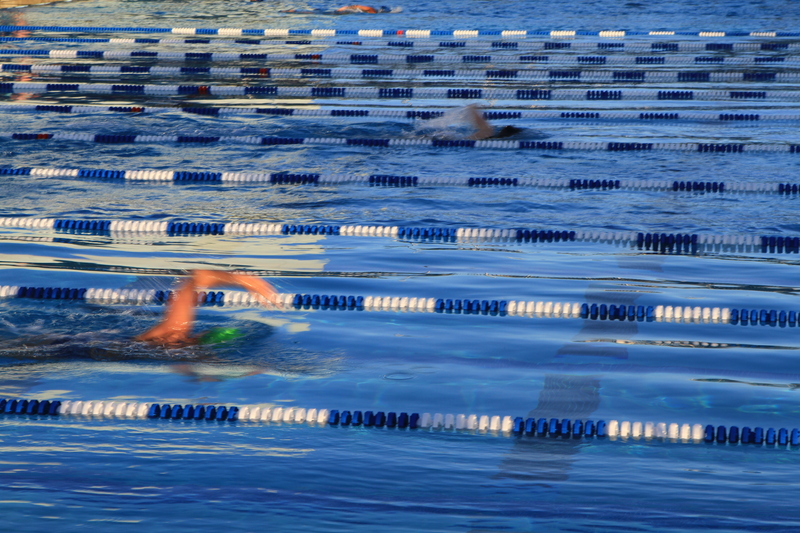 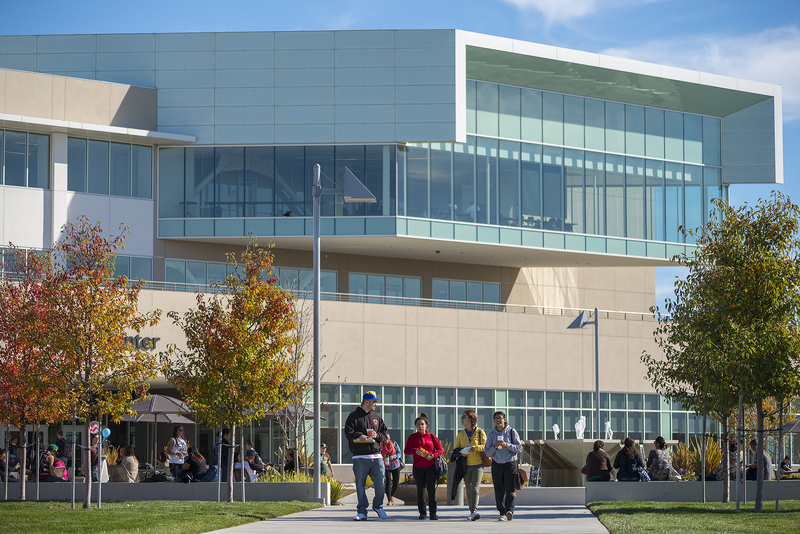 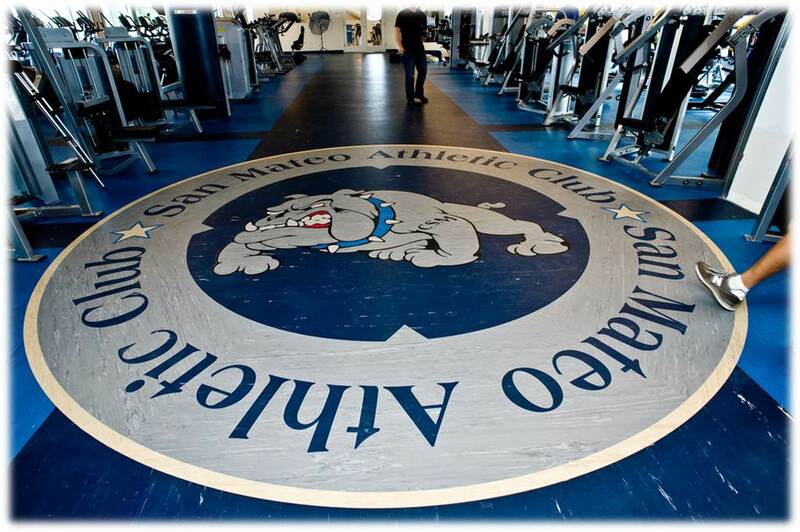 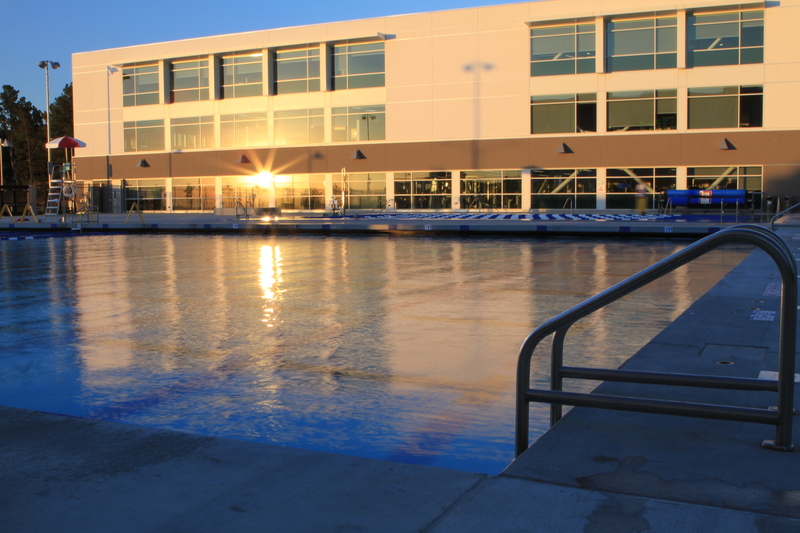 In addition, the San Mateo Athletic Club is located on our campus and has additional top-notch equipment and facilities to promote healthy living.